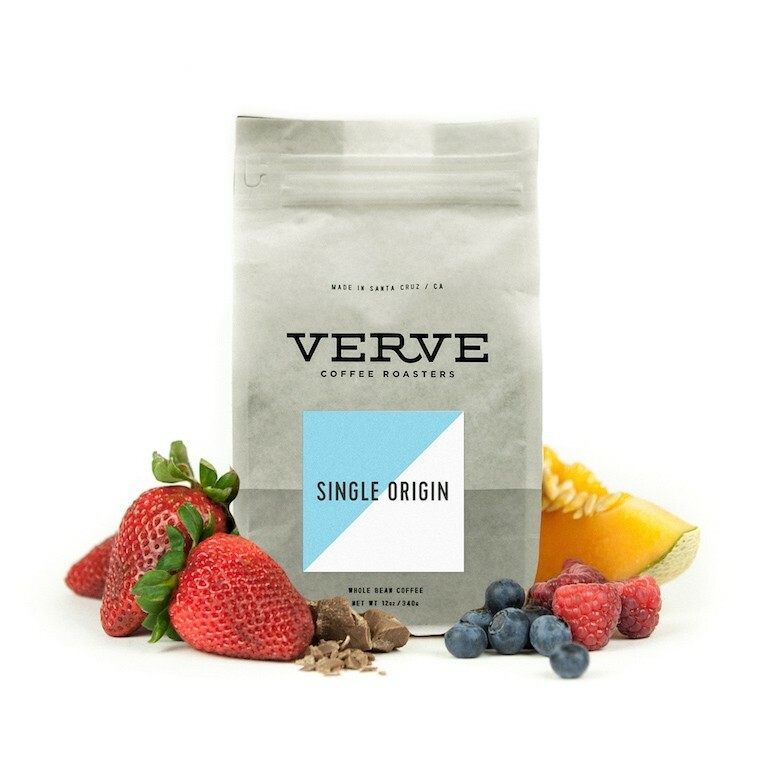 This is the Costa Rica Santa Rosa Single Origin Espresso brought to you by Verve Coffee Roasters. This fully washed coffee was sourced from the growing region of Santa Rosa de Leon Cortéz, Tarrazu in Costa Rica and was produced by the Efrain and Gelberth Naranjo at 1,900 - 2,000 meters. The MistoBox team visited Efrain and his farm in March of 2017 and we are excited to offer this coffee. Citric fragrances and tropical fruits lead the way in this exceptional Tarrazu selection from the Santa Rosa 1900 micro-mill.